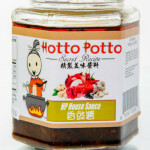 This mildly sweet, tangy sauce is thick with dried chilies, black beans, and flower peppercorns. 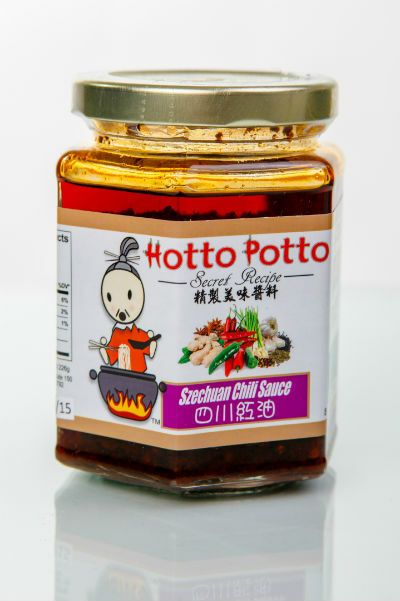 SKU: 864669000005. 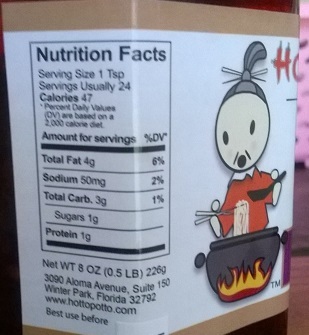 Tags: spicy, vegan. 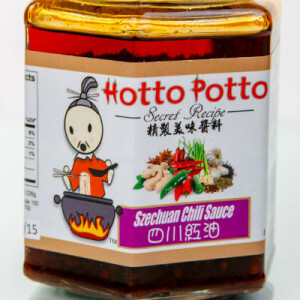 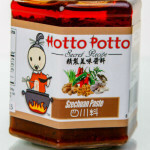 Suggested Uses: More than just a hot sauce, Hotto Potto’s Szechuan Chili Sauce is just as great as a topping or marinade.